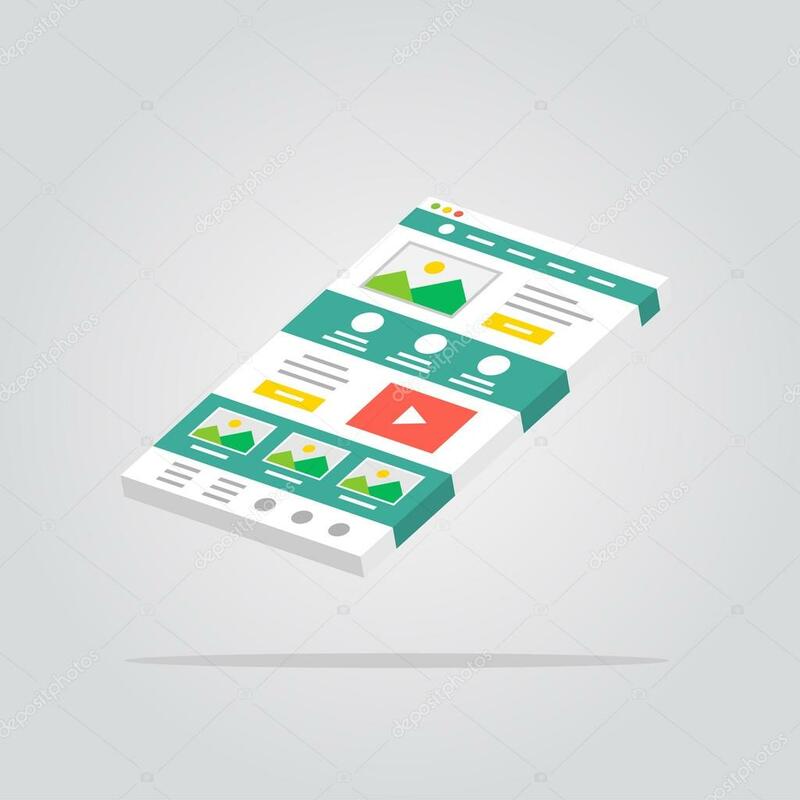 One of the most discussed about topics and questions I am asked quite frequently is about landing pages and how it effects their paid search performance. – Be sure to have an update landing page preferred WordPress. – Optimize web page speed. – A/B test all landers with variable using sites like Unbounce, Optimizely, Click funnels. 2. Tracking Codes. Some clients majority of the time do not have any tracking at all – and even if they did have the tracking codes the issue was that the code(s) were not properly placed where they needed to be. As we all know if you wish to use re-marketing you want all the pages to have the code on it. And any tracking for conversions need to be placed either through actionable items synced with Analytics or a specific page. In certain cases we have conversions for talk time durations which can only be set up in the Ad Words account itself. – Proper tracking for conversions. – Proper tracking on any platform including Adwords is enabled for duration of talk times etc. 3. Form Fills. Even with form fills enabled for our client it tends to look more of a contact page, this is not the right approach. We like to differentiate it by having a form box with the required questions for a potential lead. Even at times we may even do a step-by-step questionnaire to keep the user active in answering. Examples would be drop downs, drag bars for approximate debt, and more. 4. Too busy. This can be a huge difference in advertising your home page or lander. And by the term, “too busy” is just sometimes too much information can deter the user from getting them to do the required field of actually filling out a form or call. Don’t let this happen to your advertising. Make an objective for the user to do and provide an easy way to take action. Every time we either have the form readily visible for the user to fill even with a click to call option on both the bottom of form and top right of the header. Even some images of a phone next to the number provides a quicker response and understanding like an emoji. These are my top issues I notice, what do you notice with landing pages with your clients? Let’s discuss!